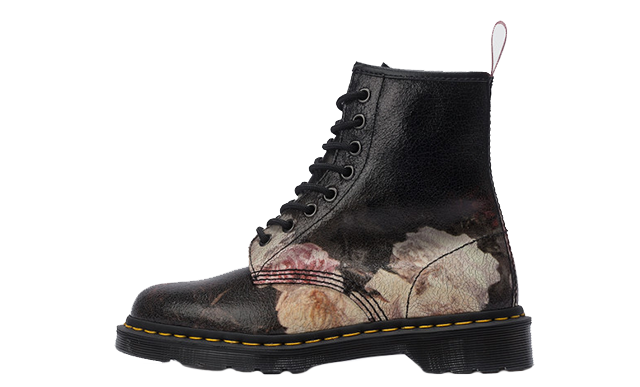 Dr Martens is renowned for maintaining its role as a key element of British style since 1901. The brand is famous for its sturdy leather boots and statement silhouettes. 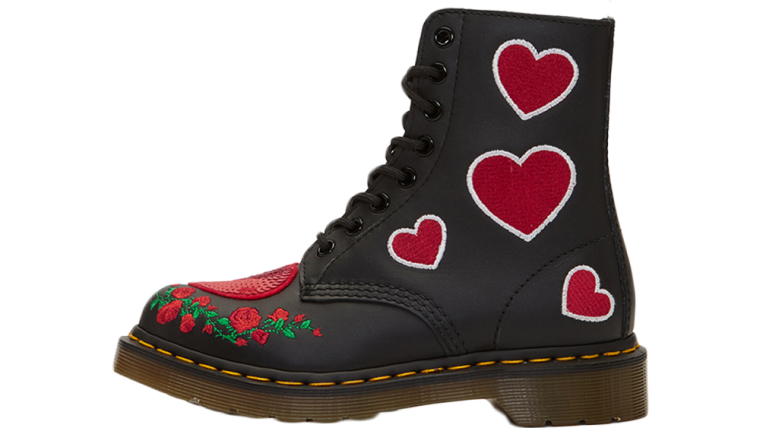 Since they first arrived, Docs have become an essential part of summer festival style and Autumn/Winter apparel. At this year’s Coachella, A-Listers including Hailey Baldwin and Vanessa Hudgens were spotted wearing DMs. Whether you’re looking for a classic design, or a pair with a modern twist, this page will be your guide to the latest women’s exclusive releases and limited edition collaborations from the English label. Featuring signature yellow stitching and an AirWair pull tab at the heel, Dr. Martens’ exciting range includes both high and low top silhouettes. 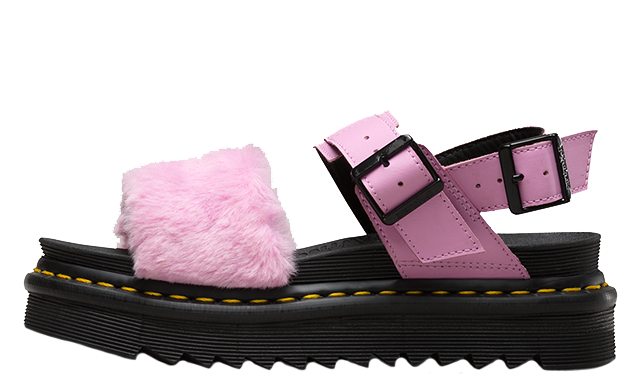 From the classic 1460 Vintage and 1461 Smooth, to the more recent Lazy Oaf Buckle Boot, you won’t want to miss out on this wardrobe essential. 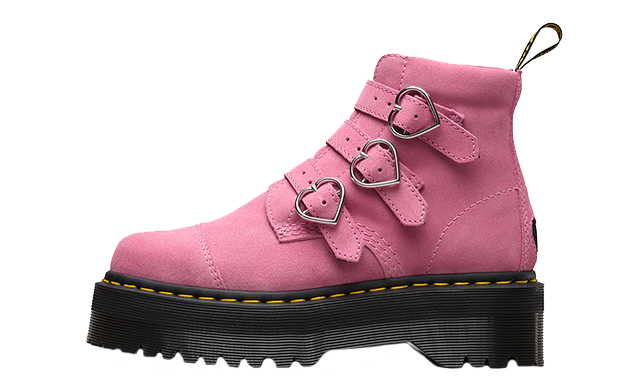 If you are looking for confirmed Dr Martens release dates and news, then this is your go-to destination.